Why should you use Twitter for Social Selling B2B? If you think social selling is all about LinkedIn, then think again. If you are not using Twitter as a lead generation and social selling tool, you are likely to miss out on great opportunities. 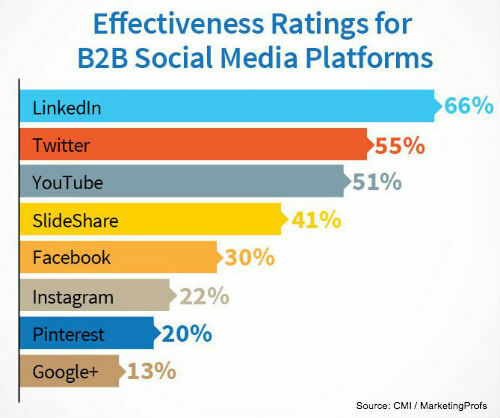 According to research and the effectiveness ratings for B2B social media platforms, LinkedIn and Twitter are number one and number two on the list. Furthermore, if you don’t have a strategy for your social media platform, then you will most likely not get the results you want. With over 500 million users, Twitter is an essential platform in every digital marketer’s content distribution strategy. If you can find your potential customers on Twitter, there is no reason why you shouldn’t have your brand visible there too. You can easily follow and analyze their digital actions by checking their mentions, retweets, shared content, and favorites. Take advantage of and use Twitter’s real-time analytics to find data-driven insights that you can use to grow your business. Use the Campaigns Dashboard. 1. Impressions. 2. Results. 3. Engagement Rate 4.Cost per Result. 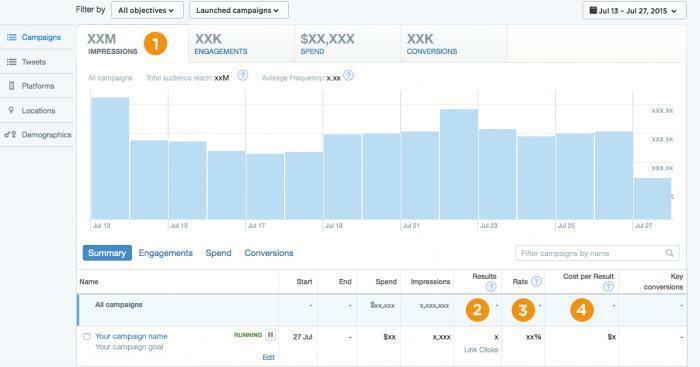 You can also monitor your engagement metrics for all of your Tweets, both paid and unpaid, in the Tweet Activity Dashboard. Pingometer is an example of a B2B company that use Twitter as a lead generation tool. They targeted C-suite executives in a number of countries and as a result they saw a 22% higher conversion rate compared to other marketing channels. 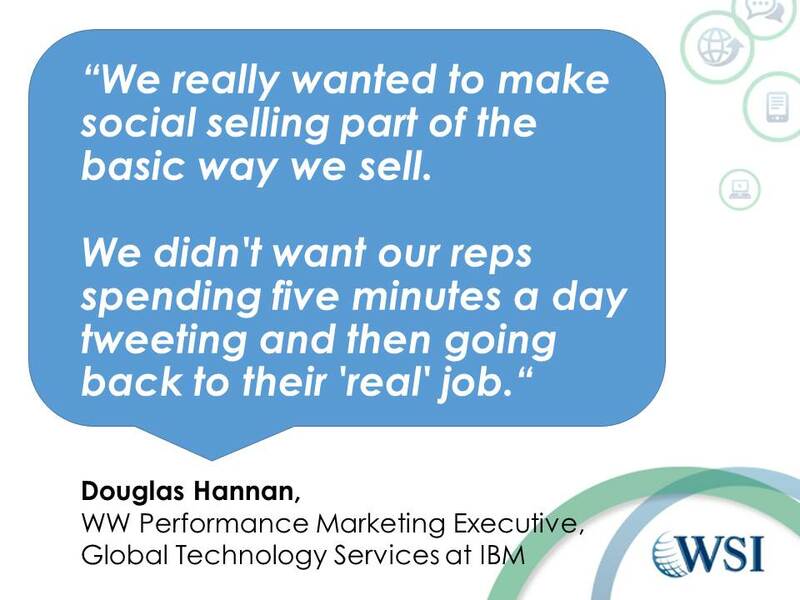 Another company is IBM who uses Twitter as a tool for social selling. 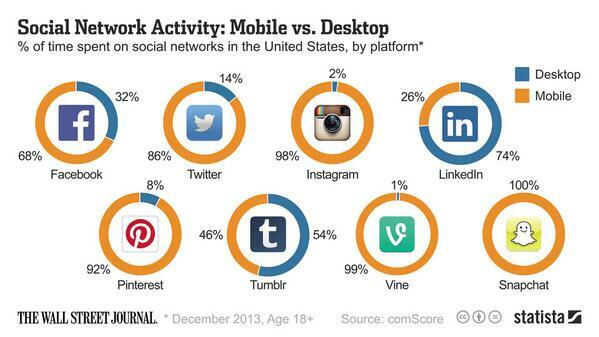 Don’t forget that your potential clients are mobile users. 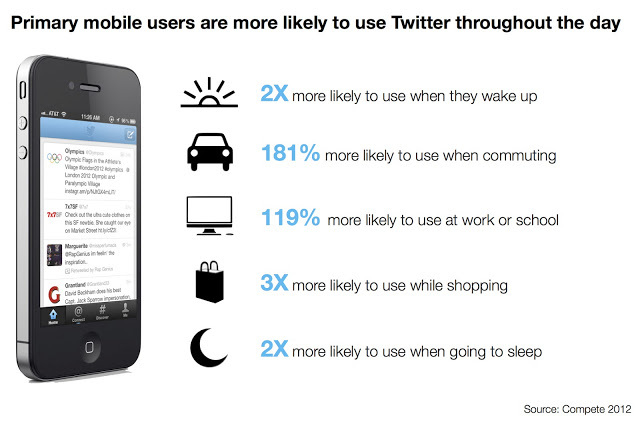 80% of Twitter users are using their mobile devices such as mobile phones to check news and updates. Therefore, there is a huge opportunity for companies to reach potential leads no matter what they are doing or where they are. Make sure you are optimizing your content for the right social media channel and the right user device, such as mobile or desktop. According to the research published by The Wall Street Journal, you can see that 86% of time spent on Twitter was with mobile devices and only 14% with desktop. As for LinkedIn, people spent more time on that social media channel using their desktop rather than their mobile devices. Need advice on your social media management or social selling tools and strategies? Contact us for more information. Email us or check out our Twitter Workshop, LinkedIn Workshop or Social Selling B2B Workshop. You can also check our Global Online Social Selling Education. Executive Training, Sales Rep and Marketing Training and Consultation. We also offer lead generation strategy consultation that will give you the results that you want by using advanced SEO technology, social selling, online advertising and more. Get in contact and book your free consultation.